Happy Black Friday!! 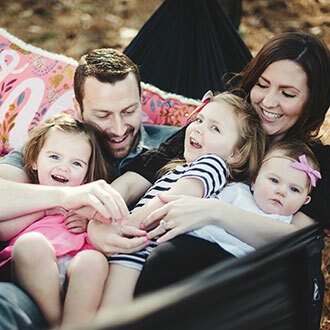 Hope you all had an amazing Thanksgiving yesterday with your friends & family. I’m sure you are all stuffed, and if you’re like me, planning to just eat leftovers & do a little online shopping from the couch this morning! Brandon & I never spend much on eachother for Christmas, we typically do just one gift or do stockings instead. 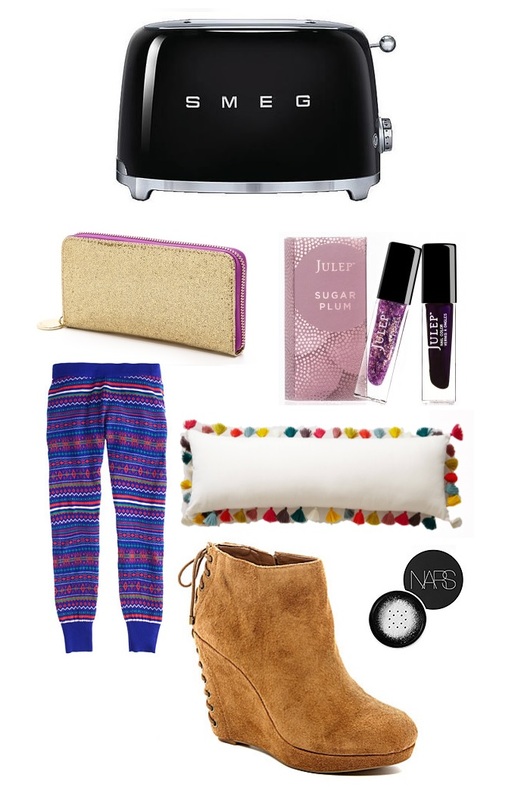 But since it’s called a WISHlist, I put together a few things that I am loving, including the most beautiful toaster ever & some totally over the top colorful fair aisle pajama pants. Because I would totally wear those in public! There are soooo many great Black Friday sales for those of you still hunting for the perfect gift (for yourself or someone else!) 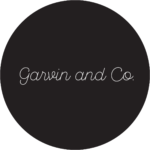 including 30% off + Free Shipping at J.Crew, 50% off everything at Gap & Old Navy, and 30% off at Asos (this is where I bought all of my favorite maternity clothes!). Anthropologie also has 25% off sitewide & I have had these colorful Sisal Trees in my cart happily waiting to be on sale!! PS. All prints in my etsy shop are buy one, get one free today & are all marked down to $15, with a few new prints added to the shop as well! Use coupon code BLACKFRIDAY2014.